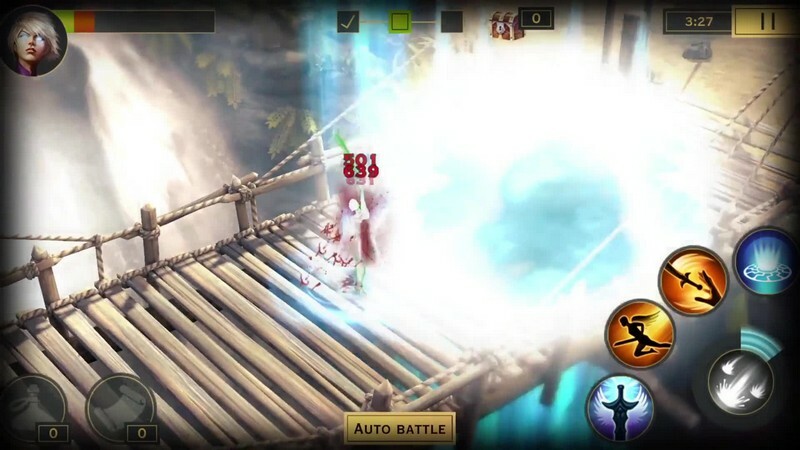 Sacred Legends is a free-to-play mobile action RPG developed by FISHLABS for iOS and has an expected release in the future for Android. 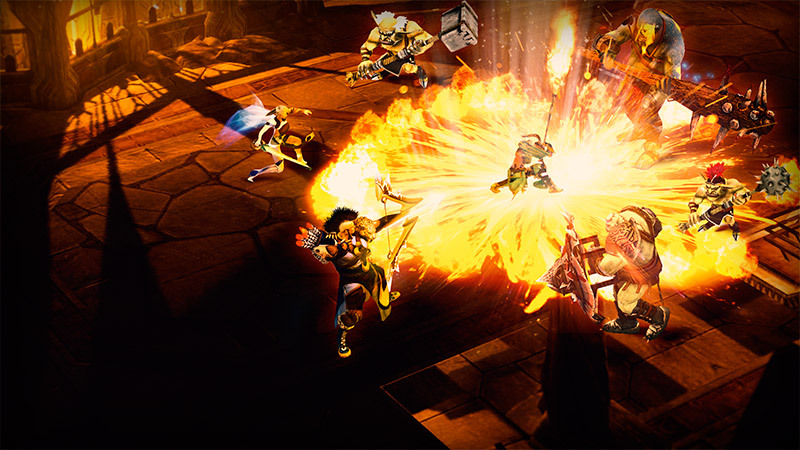 In Sacred Legends the Demon Lords are enacting their plans to re-open the Gates of Hell, oppress the kingdom of Ancaria, and plunge the world into darkness. Without a few people willing to put their lives on the line to stop the Demon Lords evil plans the world will surely fall to their immense power. 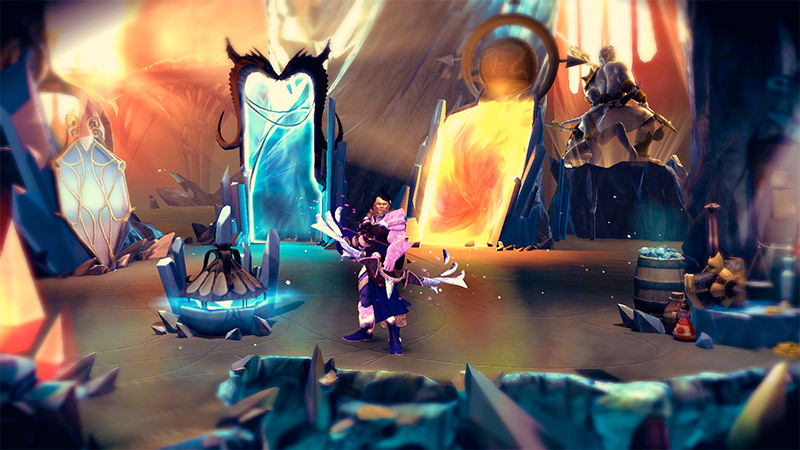 Do you have what it takes to free Ancaria and become one of its legends? Three Classes: Become a Seraphim, Archer, or Warrior and use your impressive skills to bring down any of the Demon Lords' minions standing in your way. 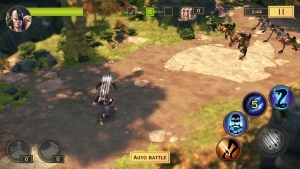 Loot: Collect and craft weapons, armors, and ornaments to help prepare you for any of the challenges you might have to face on your adventure. 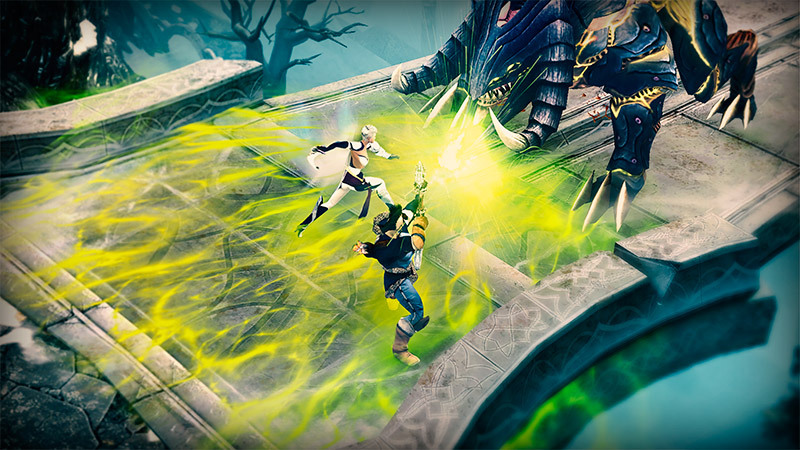 Arena PvP: Take to the Arena and settle the age-old argument of who the fiercest fighter is. You might even get some interesting rewards out of it as well. 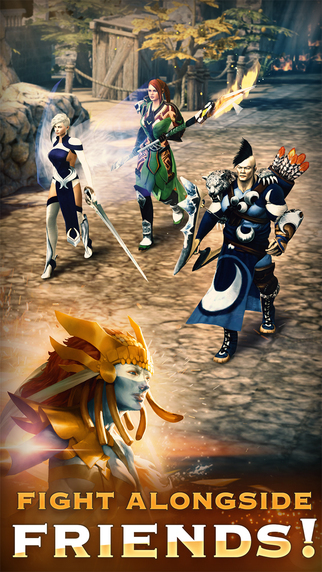 Sacred Legends is a mobile title based on the hit PC franchise! This co-op mobile RPG is mobile and it's free! Sacred Legends is at Gamescom! 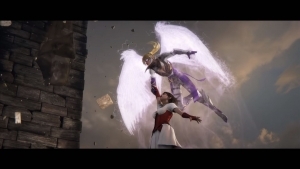 Deep Silver showed off a trailer there, and now we have it! 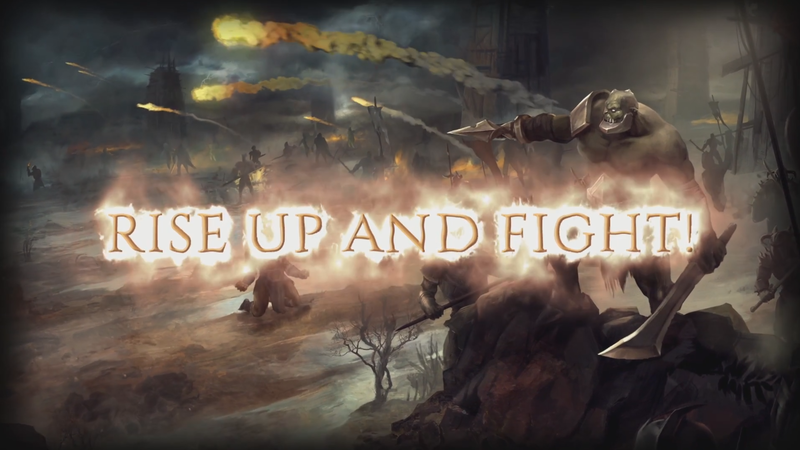 The Sacred series expands to mobile with Sacred Legends, a fantasy RPG launching this summer.